Spring has sprung, and today is Mother’s Day. In honor of the day, I will not bore you with some inane story of my life. Instead, here are just a couple of spring photos. Don’t be too critical, I’m still learning the many features of my new camera. 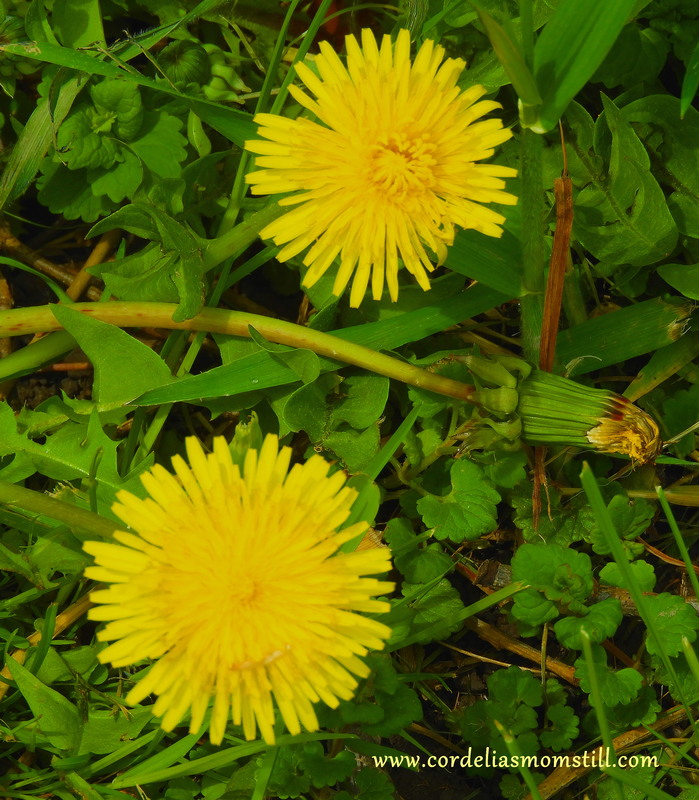 This entry was posted in Holidays, Photography, That's Life and tagged dandelions, Mother's Day, spring, wlllow. Bookmark the permalink. Nice photos. They put me in a Spring mood. Thanks, Tippy. I didn’t think they turned out particularly well, but decided to use them anyway. Your comment makes me feel better. Thanks, Willow. 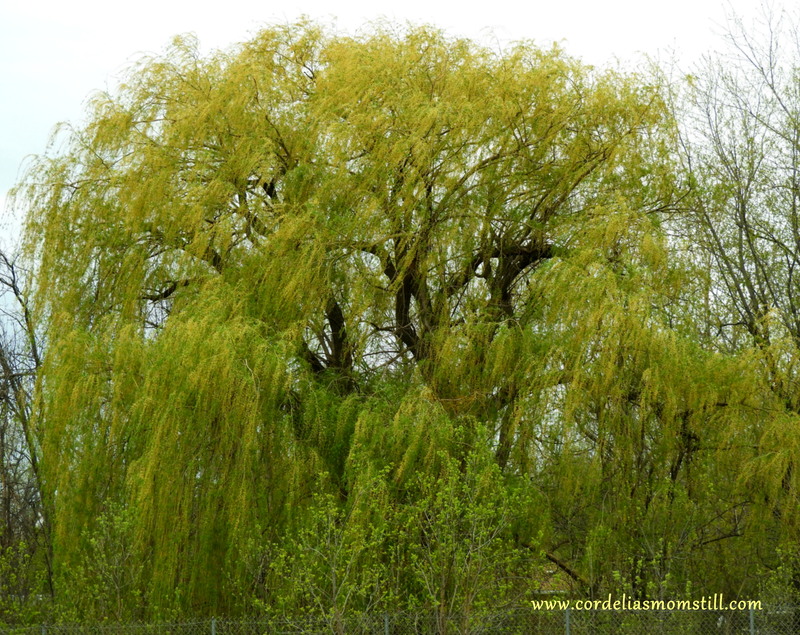 I actually thought of you when I posted the tree photo – how can I see a Willow and NOT think of you? And to you too, returns of the day. You are learning well, grasshopper! From you, that is a high compliment, indeed! Thanks, Marilyn. LOVE the pictures……………..so pretty and green. Thank you for giving me a smile! Thanks, Archon. Lots of nice places around my house to take spring photos – if only I had a little more get up and go. Thanks, Amy. I thought about doing flowers this year, but I don’t think I have the energy now that I’m back to work. So long as I keep the bushes trimmed and the weeds cleared, I think the house will still look ok.